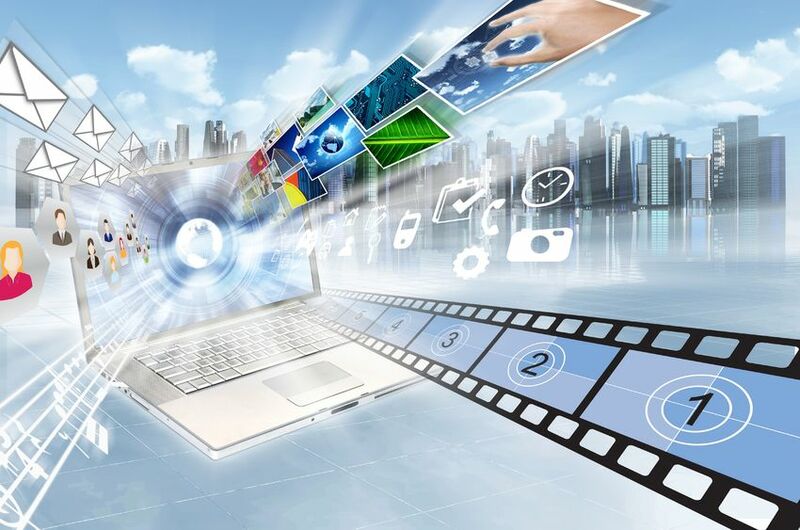 Social media is always in huge flux, and the biggest shift right now in social media is video. 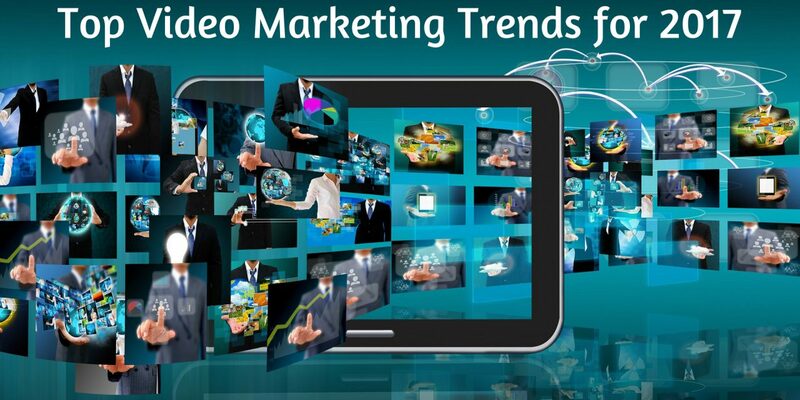 Yes, it’s true because 2016 is considered as the year of video marketing. The advance in improved mobile technology has allowed a widespread video consumption which is constantly available at any time. Of course, video content is not new but it’s undoubtedly growing and will continue to expand its wings in 2017. 360-Degree video is similar to 360-Degree images. It offers viewers a chance to dip in an experience and is surely a fantastic opportunity for any brand. 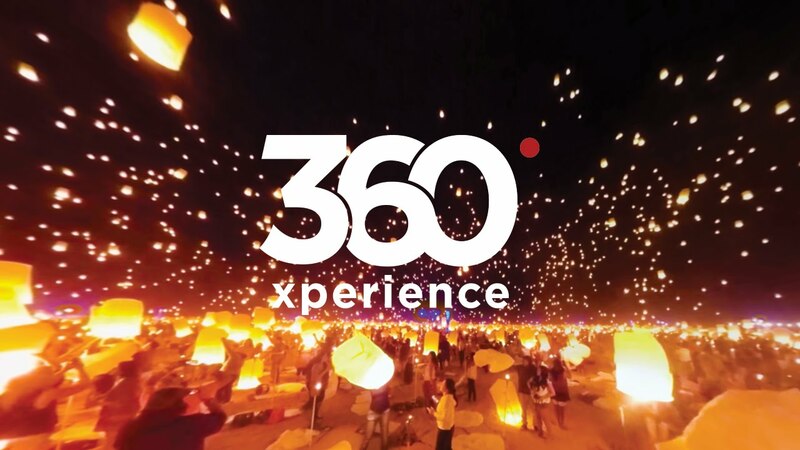 Recent reports revealed some noteworthy stats about 360-Degree videos and it has been proved that the average percentage of the audience who viewed a 360- degree video was nearly 28.81% higher than for the same video which is viewed in on the 360-degree format. As we all know that every video is not suitable for the 360-degree format but 360 can be used widely for the product videos. 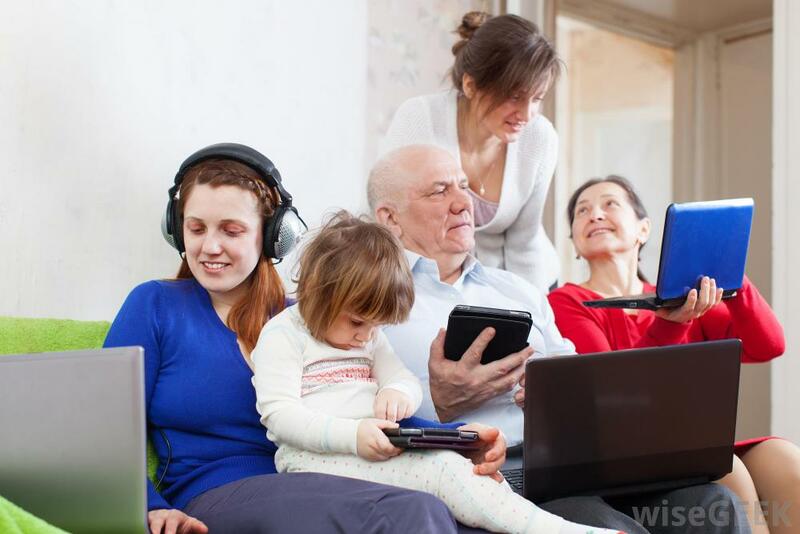 As per the latest reports, nearly 85% of adults ages in between 18 to 49 use multiple devices at the same time and it also states that nearly two-thirds of users watch YouTube on the second screen while watching the television. This propensity to watch videos through several devices will possibly increase. So how this can work for 2017 video marketing? It’s simple, you should rely on several other video platforms in order to reach your audience effectively. Try to post your video on all social media platforms where an audience is likely to use. 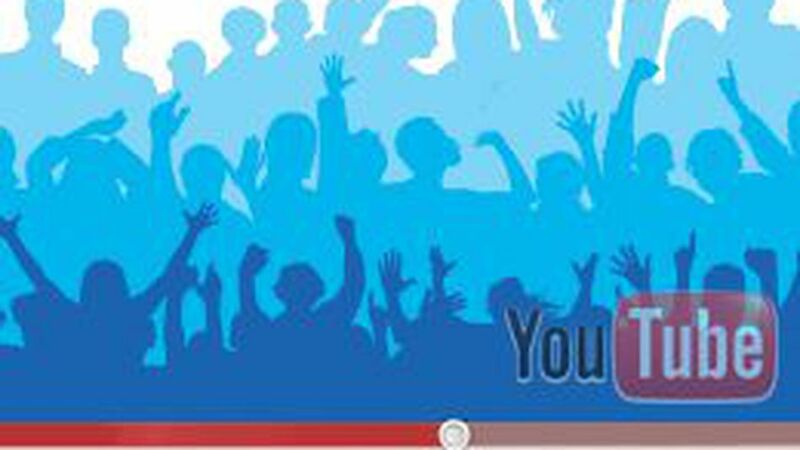 As per the reports says that nearly half of 18 to 34 years YouTube users interested to post what they are doing in order to watch a new video. So it’s time to plan a YouTube strategy for 2017. And per the reports YouTube is listed on top when the teen and millennials asked which the video source they can’t live without watching is. And maximum said that YouTube is the most trusted video platform. Moreover, the video is considered as the next big thing because of teens, in fact, watch 64% less revulsion when compared to adults because they busy in spending time on online videos. We all know that recently Facebook paid media companies nearly $50 million in order to produce live videos on its platform, so it is clear that the attractiveness of live streaming is rising. 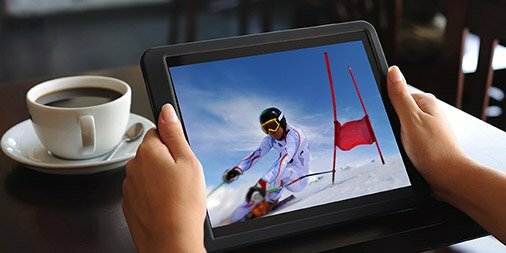 So marketers can take advantage of live streaming videos by incorporating it into their marketing strategy. Markets should explore certain effective tactics in order to show their audience about their business. Provide them an exclusive look into parts of your business that are not yet known to them. Moreover besides Facebook live, periscope continues to be the major live streaming platform in 2017. Emails that include video links can increase your email’s open rate and CTR. Expect video content and email to gradually mix together in 2017. Email audience escalates video because it is convenient, interesting and concise. Marketers will rely less on heavy content in emails and more on videos that encourage recipients to interact with their brand. Video allows you to keeps your emails short. For any business or brand, it is the exact time to get serious about video marketing strategy because most of the businesses are extending their wings for video marketing. 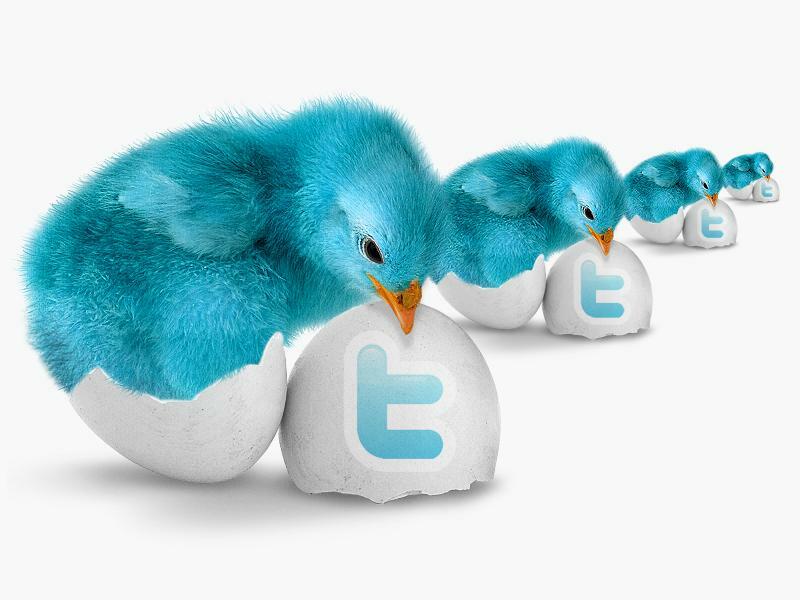 PreviousWhat are the Best Practices for Affiliate Marketing on Social Media? 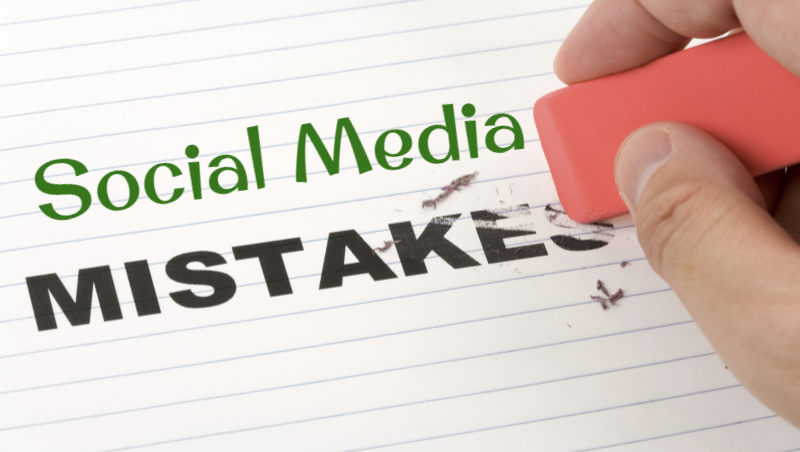 How to Deal with a Negative Social Media Post? 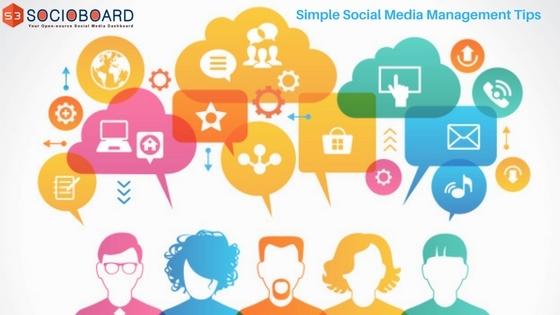 What to Avoid When Marketing on Social Media?